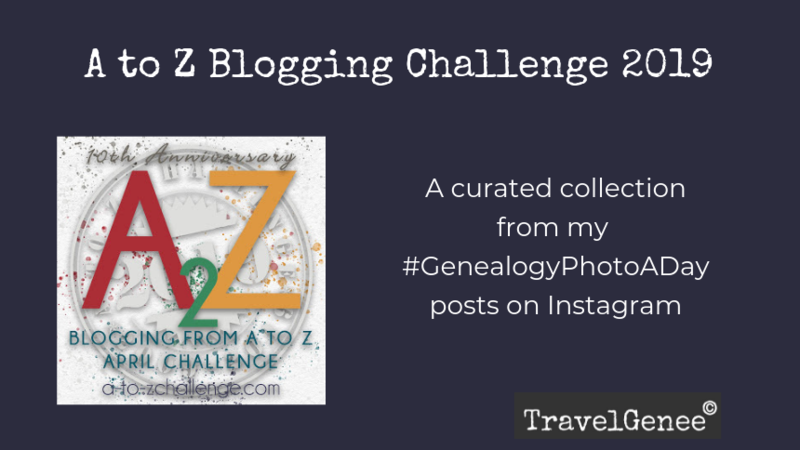 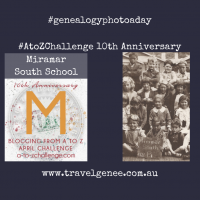 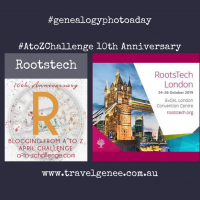 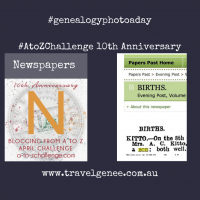 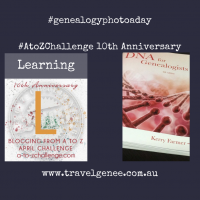 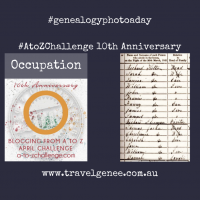 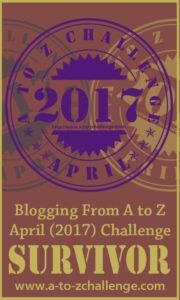 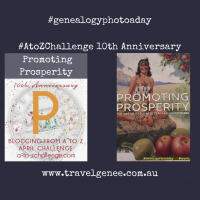 This is a curated collection from my GenealogyPhotoADay posts on Instagram for the A to Z Blogging Challenge posts held in April each year. 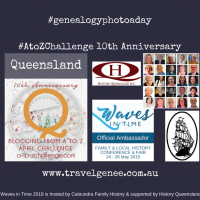 Here I share extracts about the people and places in my family history. 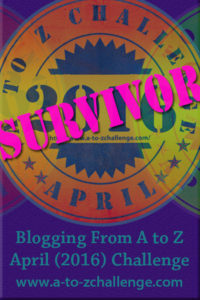 Sometimes I add the adventures I have had in life traveling, researching and thoughts about my life. 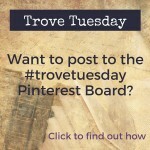 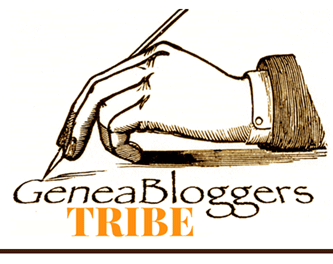 The TravelGenee blog is a place to record these for future generations.